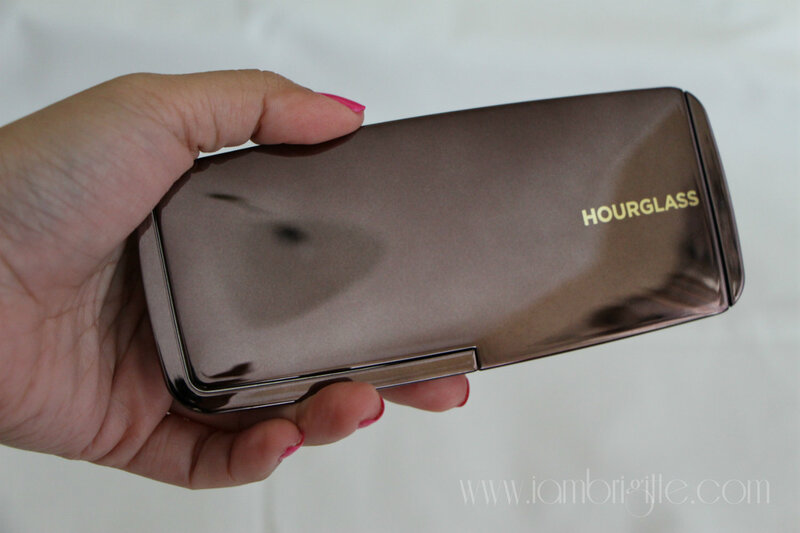 IAMBRIGITTE : Hourglass Ambient Lighting Palette: Is it really worth it? 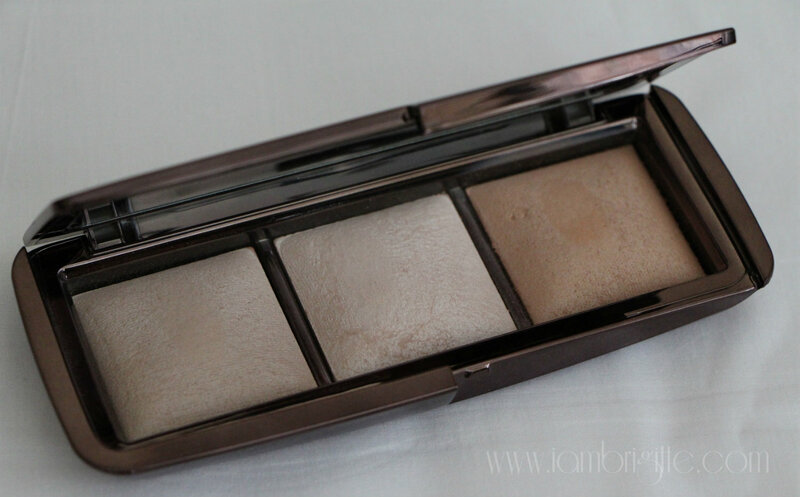 Hourglass Ambient Lighting Palette: Is it really worth it? I've started reading about these Hourglass Ambient Powders online last year and I've really wanted to try them out since then, but they're not available in stores here in UAE. Online stores yes, but not in the malls. I do sometimes buy makeup online but for foundations and powders, I would want to try them first before I buy them. I still sometimes end up with a wrong shade when I buy these makeup products in a store, so how much more when I buy them online? (laughs) But I guess my curiosity has been piqued to its maximum level so I went online, carted this from Alshop and proceeded with checkout. I got the package after three days, together with the Coastalscents eyeshadow primer (which I'd be telling you about on a separate post) and I just got too excited I started ripping off the plastic as soon as the courier handed it over. Hahah! Packaging is made of plastic, but since it's metallic, it doesn't look cheap. It looks sleek and luxe, which is expected considering it comes with a hefty price tag. I love that it has a big mirror, but I do wish that it comes with a brush too! Asking for too much? Maybe, but who knows, they might just consider it. Hehehe. Anyway, what I don't like about the packaging is that I get fingerprints all over it each time I use it. And oh, I also wish it comes with a pouch so it won't get scratched inside my makeup kit. When I first opened the palette, I was like "Uh-oh!" Don't get me wrong, they are gorgeous but 1) I saw shimmers, and for an oily-skinned person like me, this is an absolute no-no. 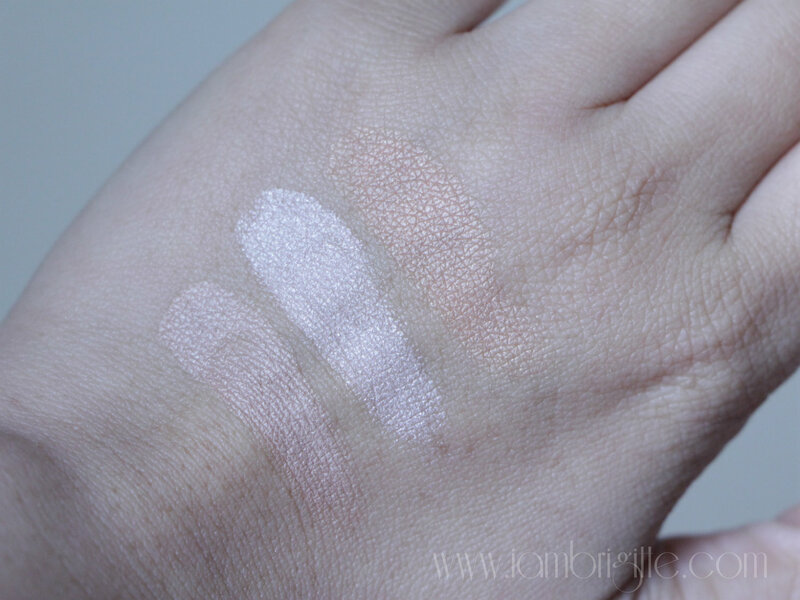 That's why I'm not really a fan of anything that has shimmers (unless it's for the eyes and lips), and 2) I don't think any of the three shades matches my skin tone. GASP! So is it AED279 down the drain? 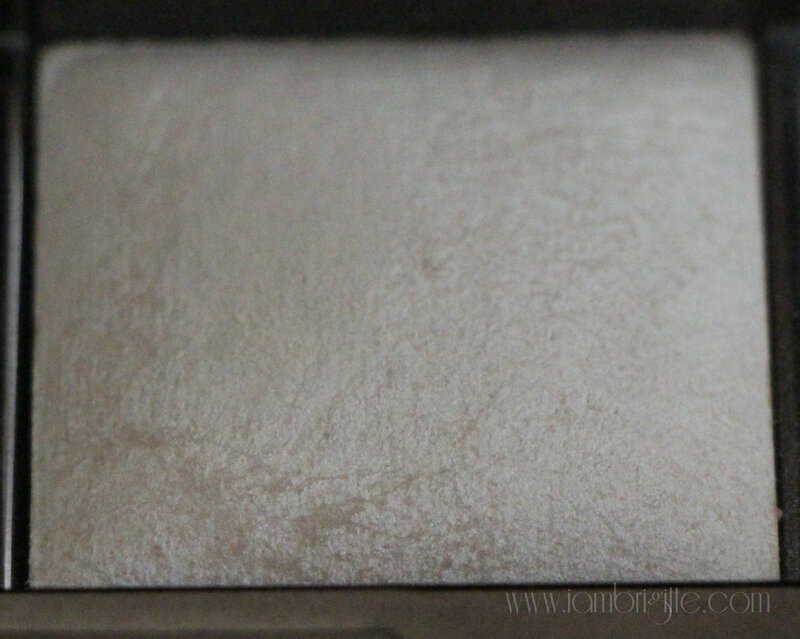 This palette houses three 0.116oz powders in the shades Dim Light, Incandescent Light and Radiant Light. 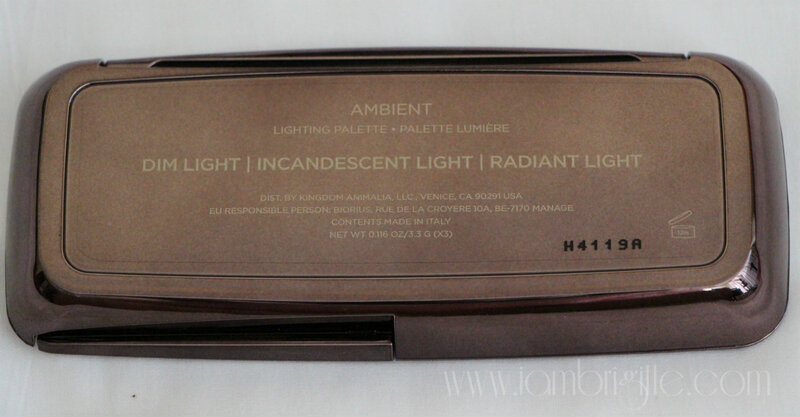 Incandescent Light is exclusive in this palette while the other two are available in a full-size Ambient Powder compact. This palette used to be a Limited Edition but thankfully, Hourglass decided to include it in their permanent collection. It is pricey, yes, but it's a great and well, cheaper way to try out these ambient powders and have multiple shades to choose from. These ambient lighting powders are meant to make your face less flat after using mattifying bases. 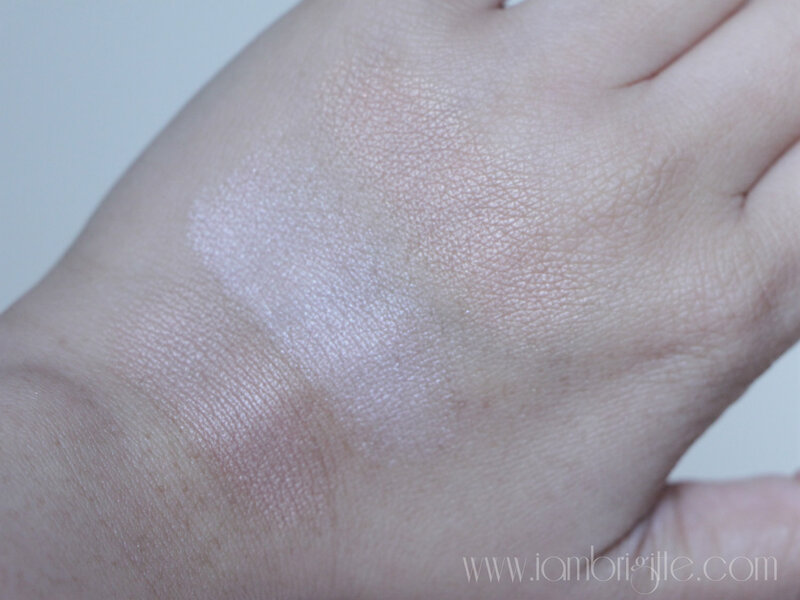 It promises to capture, diffuse and soften the way light reflects on the skin. It will also deliver multidimensional luminosity to every skin tone and enhance skin in any type of light, including flash photography. The last two lines definitely got me sold! 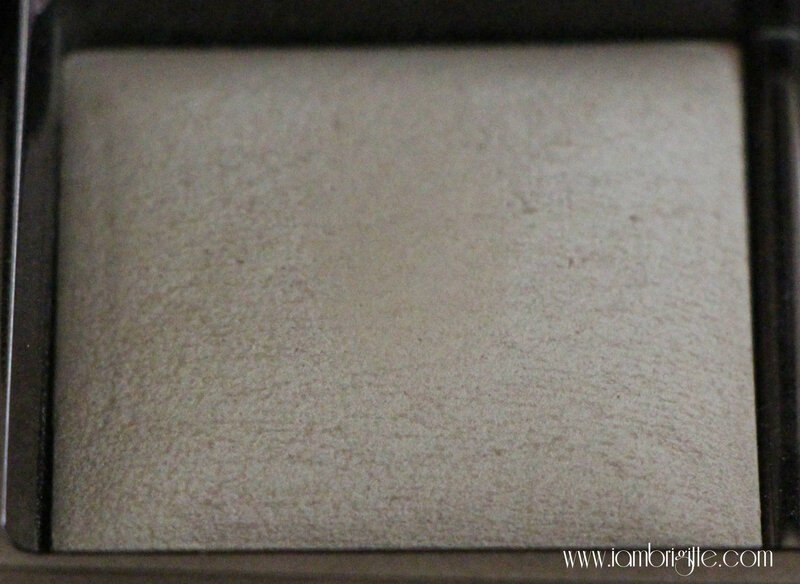 This is a neutral peach beige and does not have any shimmer in it. This can be used as an overall finishing powder and it will instantly blur minor imperfections while giving skin a radiant complexion. It looks dark for my skin tone but I tried using this all over my face. I honestly didn't notice any difference but I think there was, as a friend of mine asked me what makeup I used that day. She said that I look radiant and that there seems to be something different with how my skin looks, but she can't quite point it out. I am pretty sure it was the powder because I've been wearing the Sephora foundation on most days and 'twas the only time she actually took notice on how my skin looks. Among the three, this one scared me the most. LOL! It has the most shimmer and with an oily skin like mine, I'm scared that I will end up looking like a disco ball. Sure, I've read that it illuminates the skin where it's applied and will not emphasize pores but I don't think I'm ready to bet on that yet. I did try using it once but I only did a light sweeping on my cheekbones. As in little amount lang. Maybe, I should try playing with it on a weekend and when I'll just be staying at home. At least nobody else would see if ever I'd end up looking like a grease ball. Well, except for the husband. 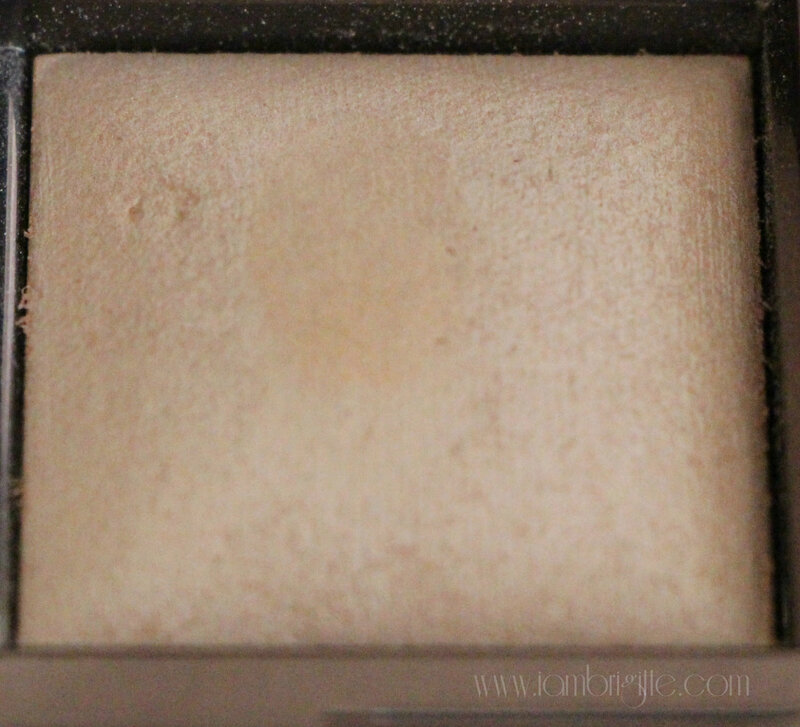 A golden-beige shade that adds warmth to the skin, giving it a nice summer glow. If you know me, I also stay away from bronzers as they tend to look muddy on me. I've read that this can also be used as a subtle contouring powder on the cheeks, so I might try doing that soon. Or maybe, it's high time to give up on my usual pink cheeks and start bronzing my face instead. Wachutink!? I wanted to show you a photo of me wearing Dim Light but I never got a decent photo when I wore it before. These days, my skin isn't behaving well (will tell you why soon) so I don't think it's the best time to post a close up photo. I wouldn't want to shock, no, scare you with my cystic acne so maybe when my skin gets a little better na lang. I did snap some photos of me wearing it and posted them on my IG but the quality isn't as clear as when I'm using my DSLR camera. Promise next time, I'll post an FOTD wearing these powders. So, is this palette worth the hype and its price? For somebody who's a noob when it comes to unusual finishing powders like these, and at the same time a scaredy cat (like me!) to try out new things, it's not. In my case, I ended up only using Dim Light and well, I could've saved AED50 if I got its full size instead. But for those who are so into luminizers, highlighters and the whole glow-from-within shebang, then this palette is for you. Besides, these ambient powders won't have a following if it's not worth it. Most of the reviews I've read are positive, I guess one just has to know how to properly use it. I'm not giving up on this yet, though. As soon as my skin recovers, I'll play with this some more and will definitely update you. I really, really want to make this work on me. I've seen before and after photos and videos online, and the results are just UHM-azing! If you are considering on buying this, I recommend you try to check it out first in a counter. Or if you have a friend who has this, you might try asking her what she thinks about it and maybe, she can let you try it on yourself first. Or what the heck, just go straight online and buy it! Great review, first post I've read of yours but love how much depth you've gone into. It sounds like a product I could love, and I hope you end up loving it too. 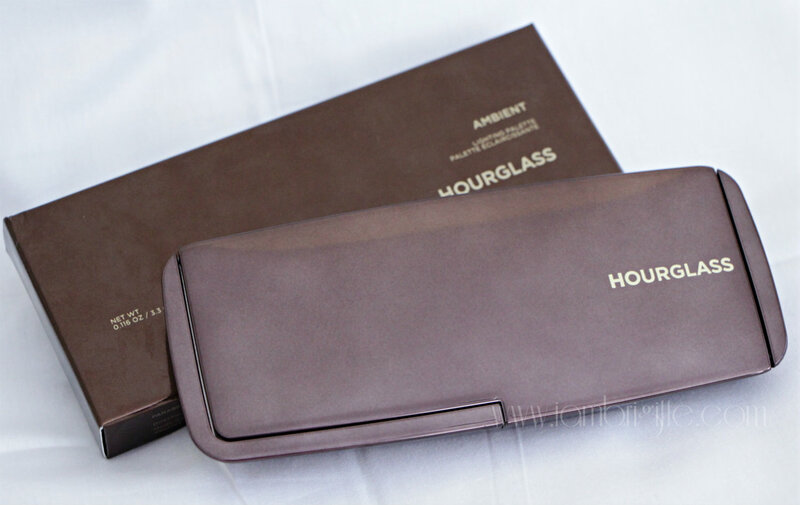 I've been reading reviews about hourglass they said that it is amazing. I really wanted to own one or the full size of the Dim light cguro. But it is so pricey. Pero pagiipunan ko yan. ma checkout na nga yan LOL!!! ahahaha i forgot to ask you about this,....finally got the answer.... parang ang ganda sa collection eh... ^_^ thanks for this one dear! jennifer, i think if you'd find the shade that would work for you then super nice talaga. and also, if you are a fan of finishing powders. :) ako i will check out a shade lighter than Dim Light as i find it to get a bit dark on me after a few hours. Maganda kung sa maganda sa collection, beverly hahaha!